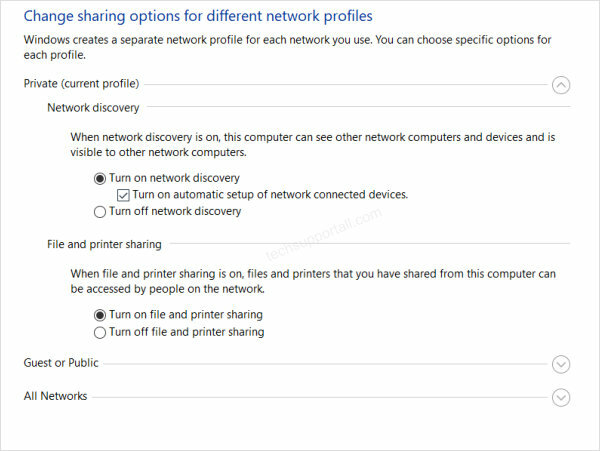 Network in file explorer is used to browse other computers shared files. As like drives in my computer we can find the other connected computers in Network. We can browse their shared folder or files. But some times we are unable to see any networked computer in the Network. This issue specially happened in windows 10. Some times it became visible and some times it disappear. if it was visible previously it means your all other configuration are working properly and it is a temporary issue. It can happen due to discovery issue. 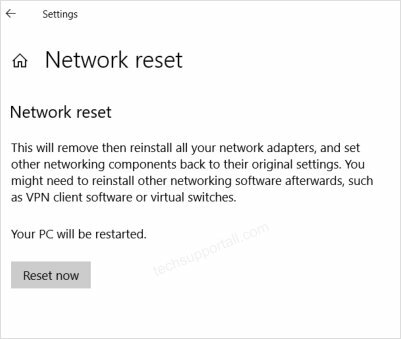 Quick Trick : To fix this quickly just Disable and Re-Enable your Local area connection and access the network folder immediately. Hopefully it will display the shared network PC. Please also make sure your network connection is Private and not the Public. If this does not work for you it means there is some other issue with the network settings. Follow the below steps to get rid of this issue in Windows 10. Please make sure that the computer that you want to access is discover-able on the network. To do so follow these steps. Go to the Settings by clicking from start menu or pressing the Windows Key + I. Then click on the Network & Internet option. Open the Sharing option as seen on screenshot (1). It will bring up another window like below. Note: There are three tabs with same settings. Private / Guest or Public / All Networks. You have to change under the private network. And Please make sure your local area connection is set as Private Network. If the above step does not solve your issue then next step is to run the Network troubleshooter. As in the first screenshot click on the point 2. It will start the network troubleshooter and will fix issue automatically. Though the chances are less but it can solve the issue. Next step is resetting the network. 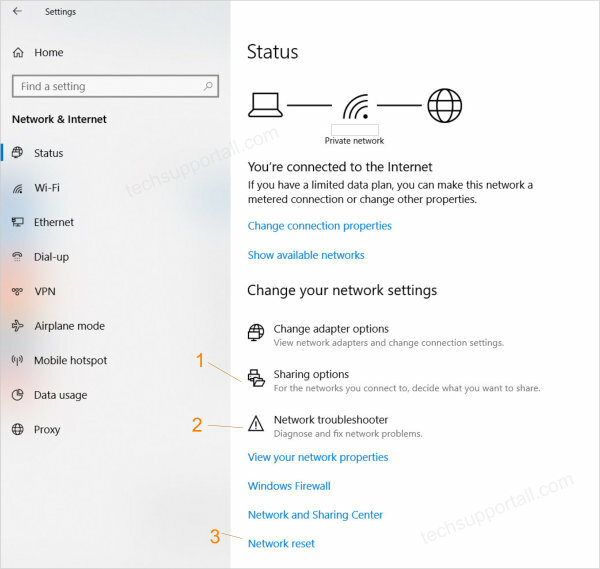 You can find this in the network and internet options (option 3 in the first screenshot). Run the Network Reset and hopefully it can solve the issue. If all of the above does not work then there are some other advanced troubleshooting options. I will explain later or in some other post. Please share your experience in the comments section. Some time it is working and sometime it does not. Restarting computer solve the issue for the instance but next time again face the same issue. Is there any permanent solution for this? After trying all sorts of steps unsuccessfully, I finally dared to do the Network Reset you suggested as Step #3. It worked perfectly and now my primary PC again is visible to the others on the Network. Thanks! Happy to know that the #step3 is worked for you.